Home / News / Is The Flash Casting Jay Garrick For Season 2? 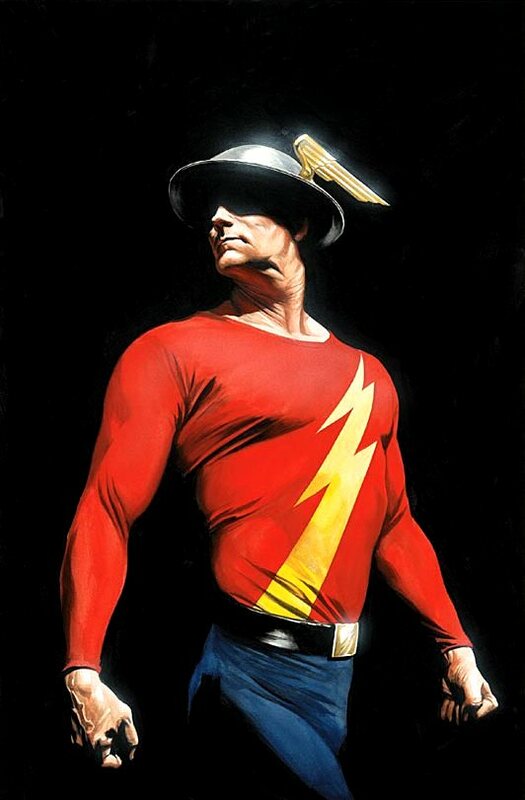 Is The Flash Casting Jay Garrick For Season 2? But our money’s still on Garrick. Or, at least, we’re hoping it is him. 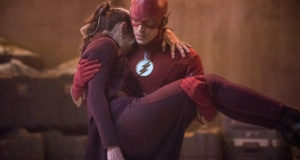 Previous: The Flash Season 2 Spoiler: A New Love Interest For Barry? Next: The Flash Season 1 Blu-ray & DVD: Extras, Release Date & More! This show needs a dosis of Blue & Gold! perhaps they are casting for Ted Kord and/ or Michael Jon Carter? I’m from Argentina, sorry for my spelling! John Wesley Shipp could, and should have the role. This Flash will be from an alternate time line/universe. Imagine the melodrama that will ensue as Berry gets mentorship from a version of his father that is also a speedster. Think of how that will catapolt his abilities as well as create personal conflict as he attempts to balance the time spent learning new abilities from a version of his father with his continued goal of freeing his father in Iron Heights. 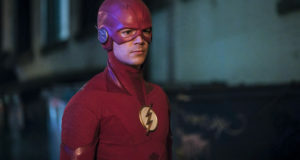 Even more explosive would be if Berry’s father dies in Iron Heights right before Jay is revealed as another version of Berry’s father, played by the same actor, who fills the void and helps him become a better Flash. But, I diegress, John Wesley Shipp for Jay Garrick! Mark Valley would be good. Justin Hartley would be amusing as either Carter Hall or Jay Garrick.